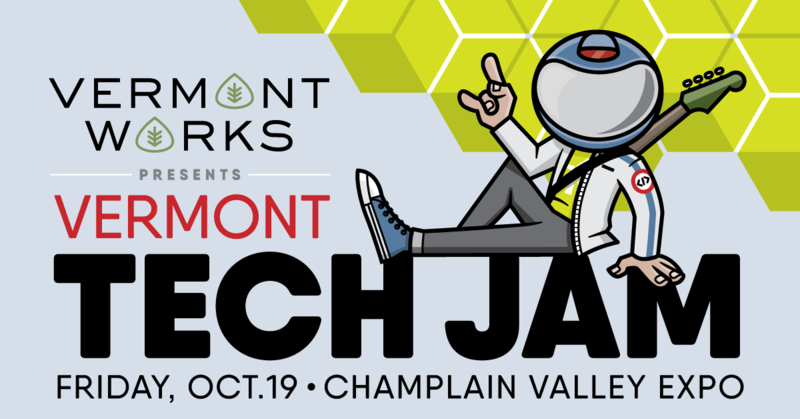 Join Front Porch Forum and dozens of Vermont tech firms at this year’s Vermont Tech Jam, presented by Seven Days. This free event will be held on Friday, October 19, at the Champlain Valley Expo in Essex Junction. Enjoy presentations, demos, and displays. 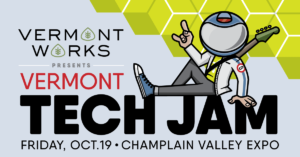 Learn More about Tech Jam here. You can find FPF at booth G1!